We’ve all seen the news reports about the epidemic of violent criminal activity taking place in our nation’s schools in recent years. Until now, though, there have been very few new tools introduced specifically to address the problem. 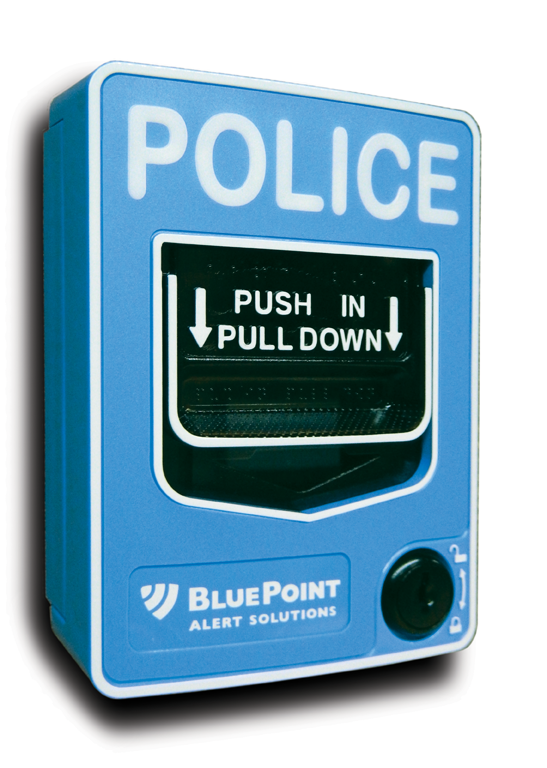 That unfortunate oversight will begin to be remedied by the introduction of the BluePoint Alert Solutions (trademark and patent pending) emergency notification system. As recently as April 10, a student at Franklin Regional High School in Murrysville, Pa., went on a “slashing and stabbing rampage” that left 12 people hospitalized with serious injuries. The incident actually could have been much worse were it not for the quick thinking of a female student who pulled the handle of a fire-alarm pull station and alerted her fellow students and teachers that an emergency was underway, causing an immediate evacuation of the building. Fire alarms can be useful in such a drastic situation, but they are not designed specifically for the threat in question. The only option this provides is immediate evacuation, which may or may not be the proper response protocol for that scenario. (By way of example, consider two points. First, if the Murrysville student allegedly had been brandishing a firearm, the emergency protocol typically would be to “shelter in place” and put the school in lockdown, in order to keep students and faculty from moving into potential danger. Second, when a fire alarm is activated the fire department will respond; but if there is no fire, they will not act as the police. They will wait for the police to arrive to handle the situation, while precious time is lost.) A better solution would be an emergency notification system engineered expressly to alert law enforcement officials (and other first responders) of the threat of a violent criminal attack. 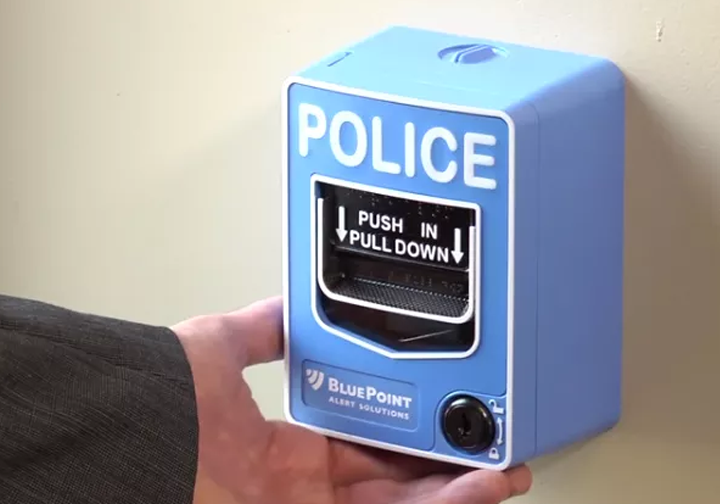 That’s just what the new BluePoint notification system is specifically designed to do. 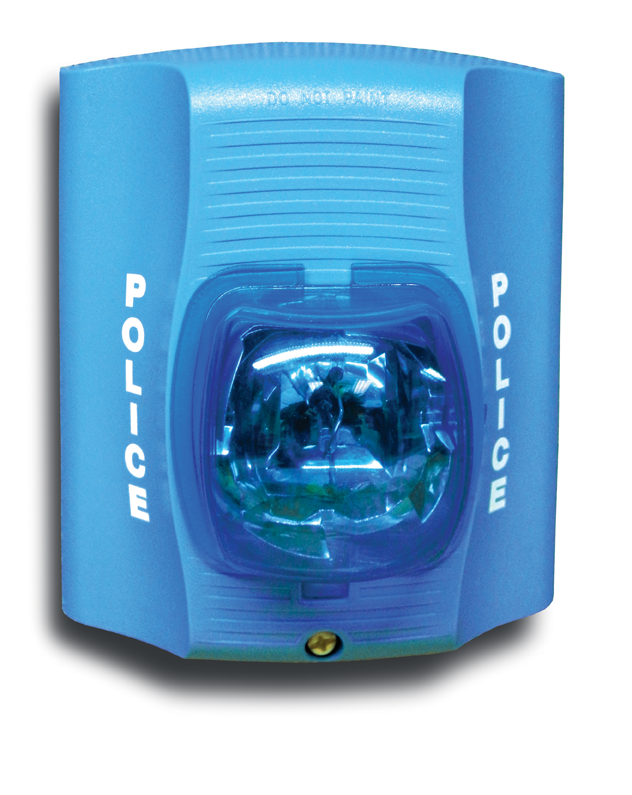 and automatically communicates the threat situation throughout the building via automated public address warnings and flashing blue strobe lights. 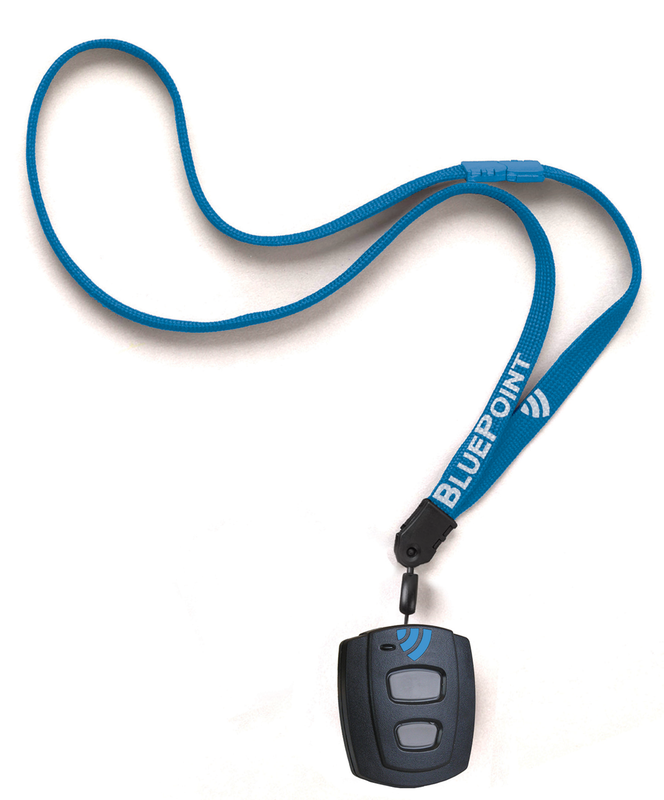 Moreover, it lets the intruder know that law enforcement officers are on the way and provides police and administrators with the initial location of the threat. From there, school safety response protocols are activated. If this sounds like something that you might think should have already been invented by now, you are hardly alone. In fact, the inspiration for BluePoint came about during a discussion of the infamous Sandy Hook Elementary School shooting in Newtown, Conn. Shortly afterward, Illinois Community Unit School District 301 Superintendent Todd Stirn mentioned the tragedy to John McNutt of Shales McNutt Construction LLC, a school construction firm, in Elgin, Ill. The school superintendent lamented to the construction executive that more wasn’t being done to prevent such incidents in the future, according to an account in Chicago’s Courier-News. So they enlisted the help of McNutt’s colleagues, John and Mike Shales, and a team from Fox Valley Fire & Safety, which included Ken Volkening, Al Whale, Bruce Volkening, and Jim Moran, all principals in the Elgin-based fire and safety firm. This team, along with the technical expertise of Fox Valley Fire employees Toni Wandell, Tom Sarvis, Kevin Adams, and Rich Bryant, helped to move the initiative from inception to a viable emergency notification system that was up and running in less than six months. “We would like to have the system installed in all the other schools in the district within the next year if possible,” Stirn told the Courier-News. 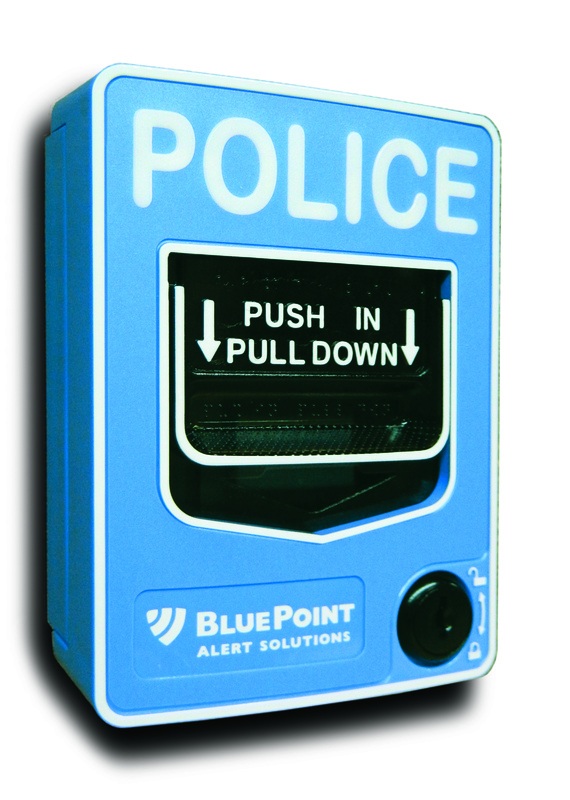 To learn more about BluePoint Alert Solutions, visit foxvalleyfire.com and click on the BluePoint logo icon at the bottom of the page.